When 5 gunfighters find their way to Ghost Arizona to see who’s best, strange things start happening. 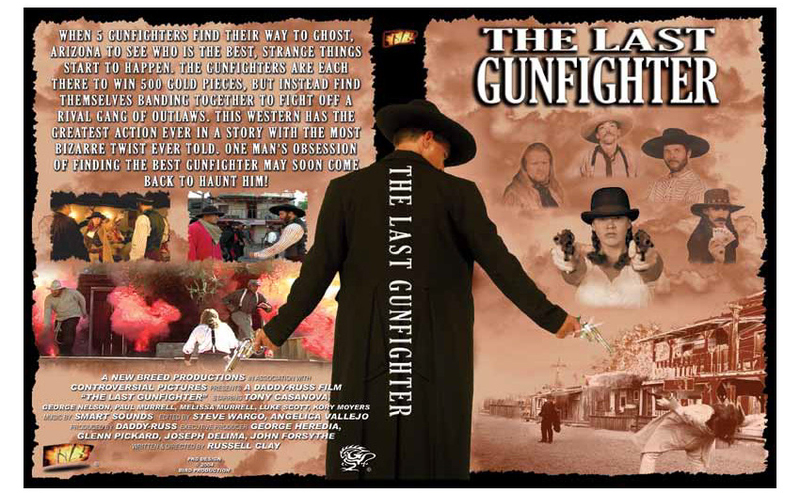 The gun fighters are there to win 500 gold pieces, but find themselves banding together to fight off a rival gang of outlaws. This is the most action in a western with the most bizarre twist ever told. One man’s obsession of finding the best gunfighter may soon come back to haunt him.